If you fancy listening to local music as well as music across Asia, we have something for you! Launched in December 2015, SOIMUSIC.TV is an online music platform by Studio Rarekind (SRK) – a creative production studio based in London and Singapore. You can expect to discover new performers because Soi Music TV will bring you to the ground. You can expect to listen to rappers on the streets of Shanghai to soul singers in the back-alleys of Jakarta. 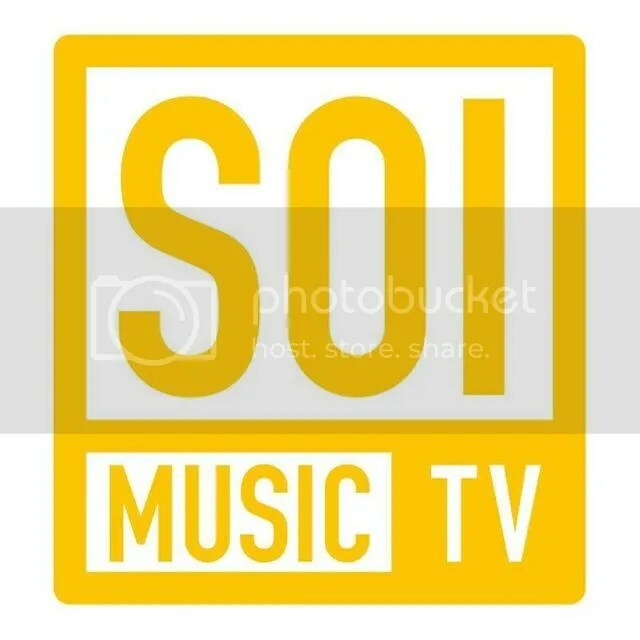 The featured videos on Soi Muic TV will follow a common format whereby other than the performances conducted on the streets, it will be shot with a a single camera to provide a more real, immediate sense of the music and an intimate connection with the artists. Now when travelling you can check out the featured artists on Soi Music Tv! How cool is that? I remember travelling and listening to buskers and I wish I would know their music and follow them online. Now, I think I am able to do that thanks to Soi Music TV! To discover new music in Asia, head over to their website and YouTube!